Working with Dartford Borough Council and Dartford Living, our Santa’s Sleigh shall accompany Santa’s Vintage Fire Engine to approximately 10 different locations within Dartford. 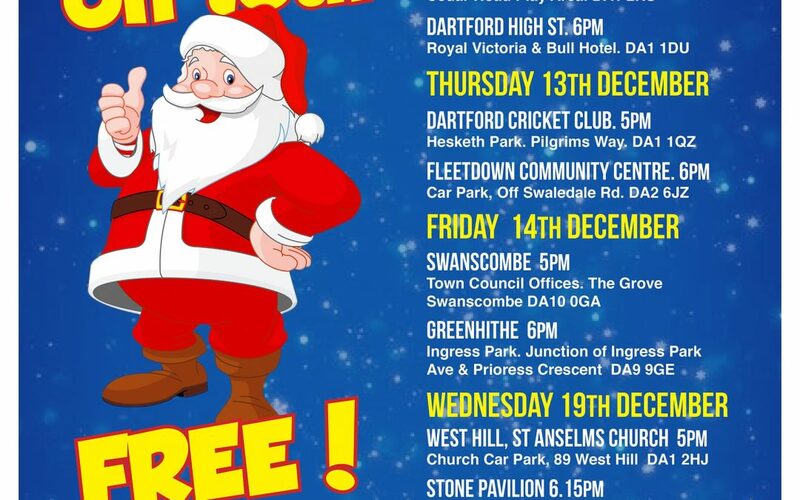 Santa shall be giving out FREE gifts to children where ever he goes within Dartford. 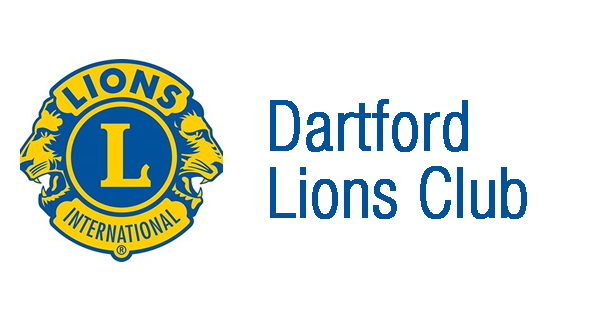 Our van complete with the Sleigh and members of Dartford Lions Club shall be with Santa at each stop. All you have to do is wrap up warm and come along! 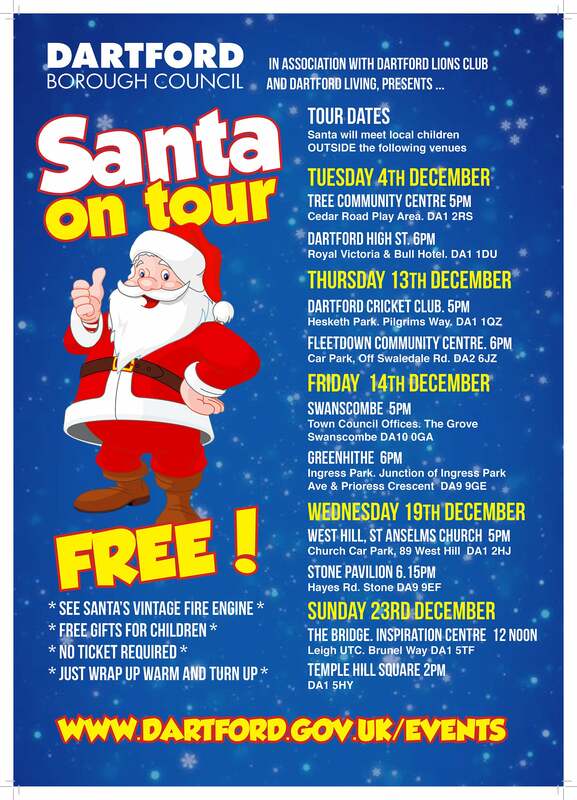 We look forward to meeting you during Santa’s journey through Dartford.